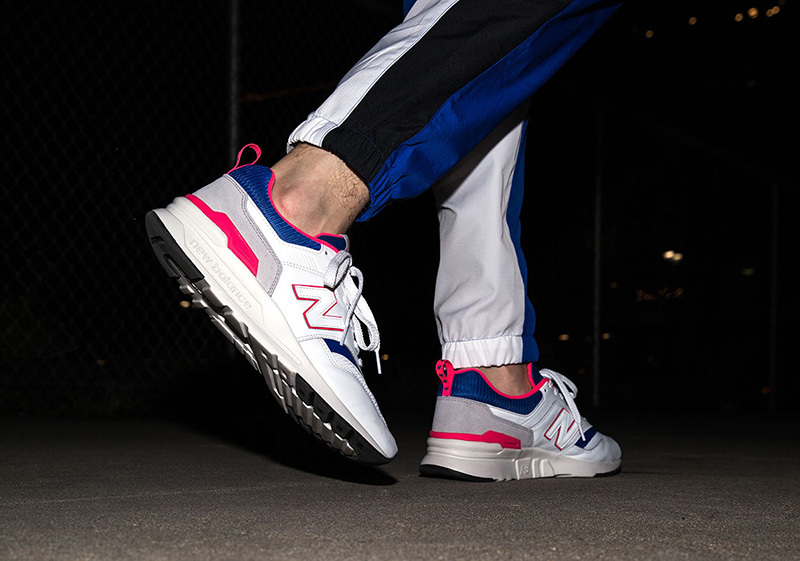 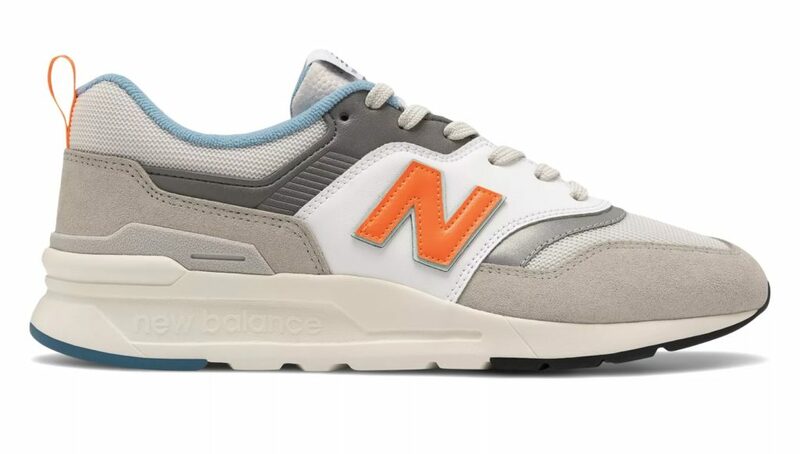 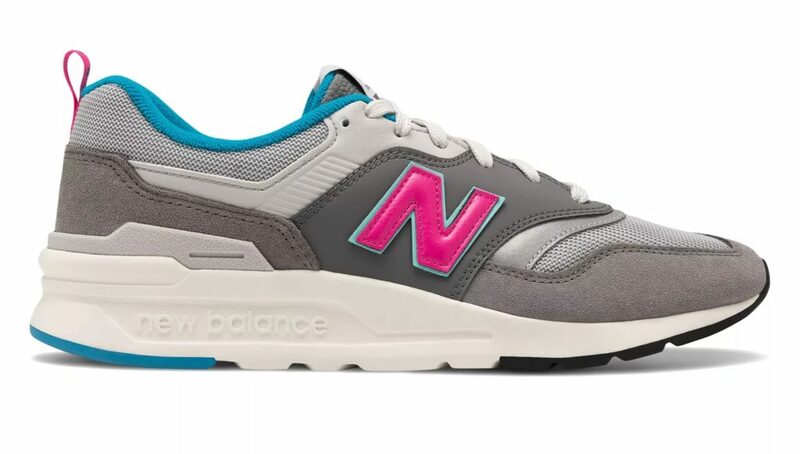 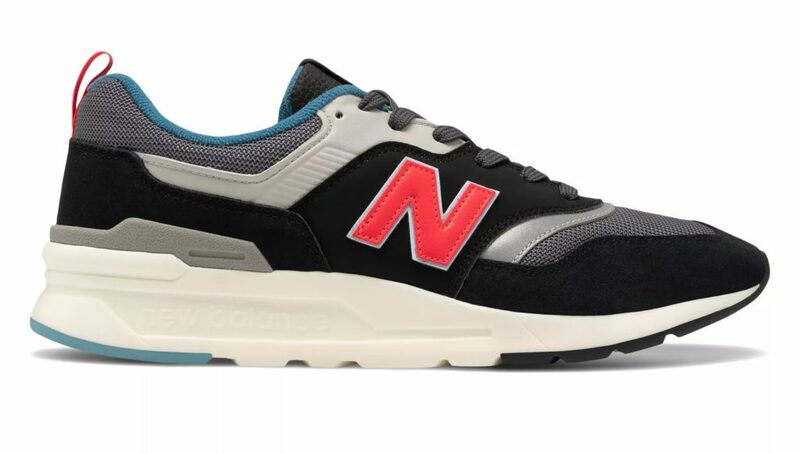 New Balance started 2019 with a bang when they reintroduced one of their all-time classic sneakers, the 997. 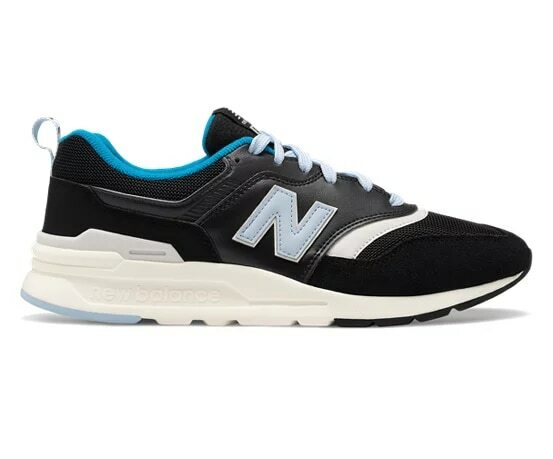 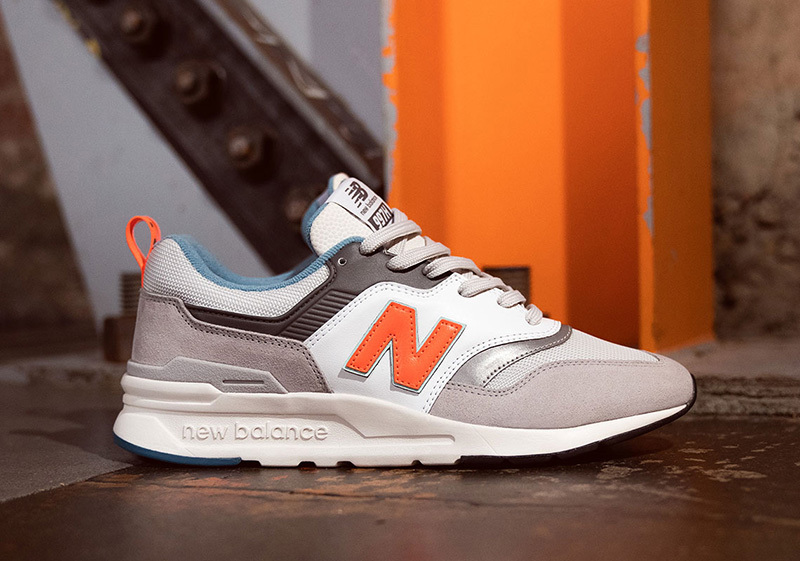 The 997 has been one of the most sought after silhouettes from New Balance, as it brings a mix of both the old and new during a time when running sneakers were bland and uninspired. 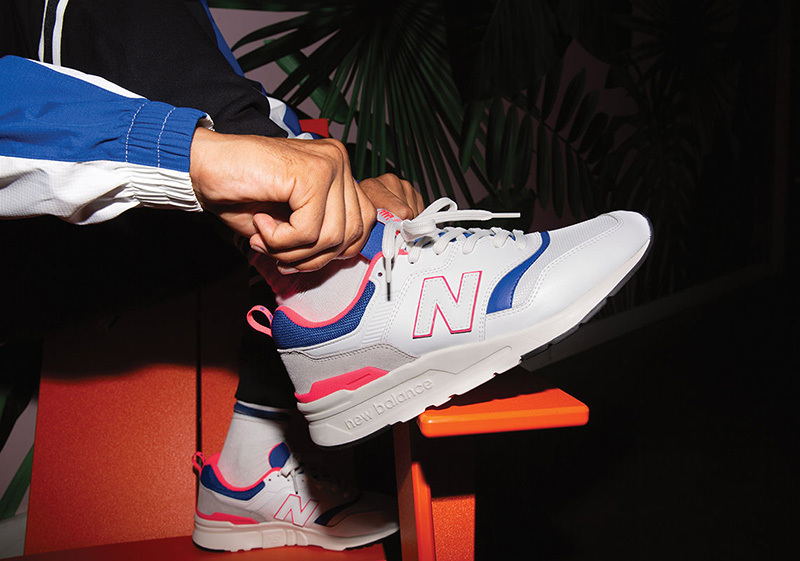 After releasing the 997S last January, New Balance brings out the 997H – an updated version of the 997 as it uses premium materials and new tech to make the icon even better. 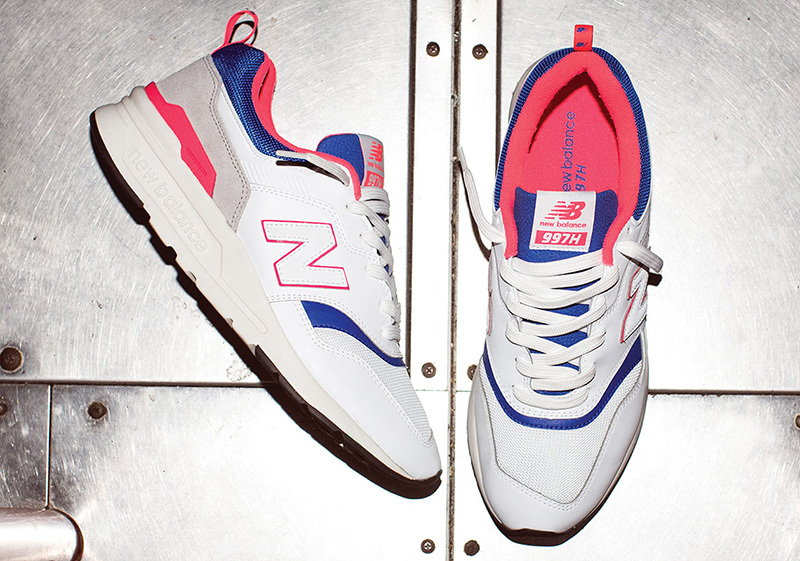 The New Balance 997H retails for Php 5,295. 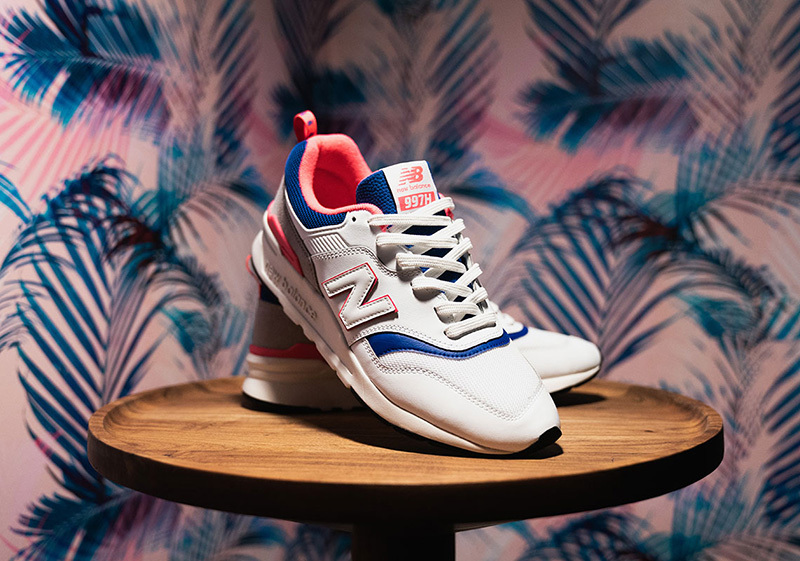 The hybrid sneaker comes in 4 new colorways for men and three for women, available at New Balance (Trinoma, Glorietta, ATC, BHS), Sole Academy, Capital, the Athlete’s Foot and urbanAthletics. 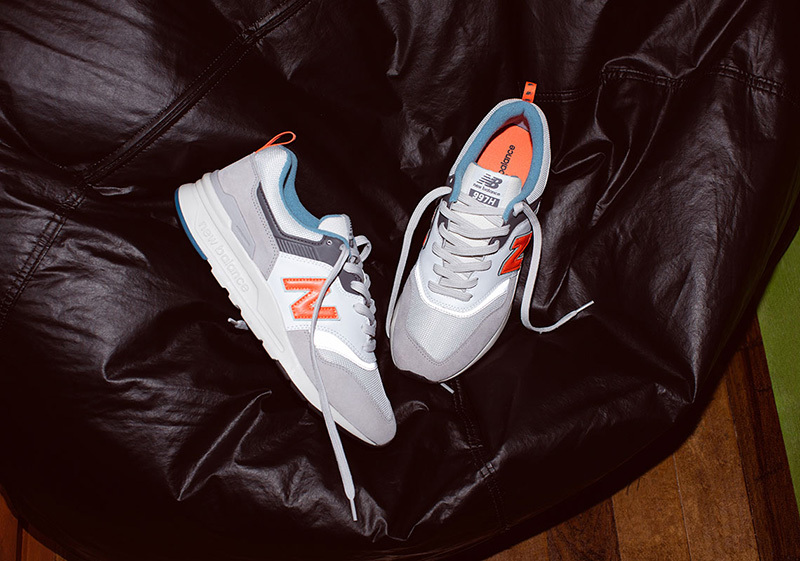 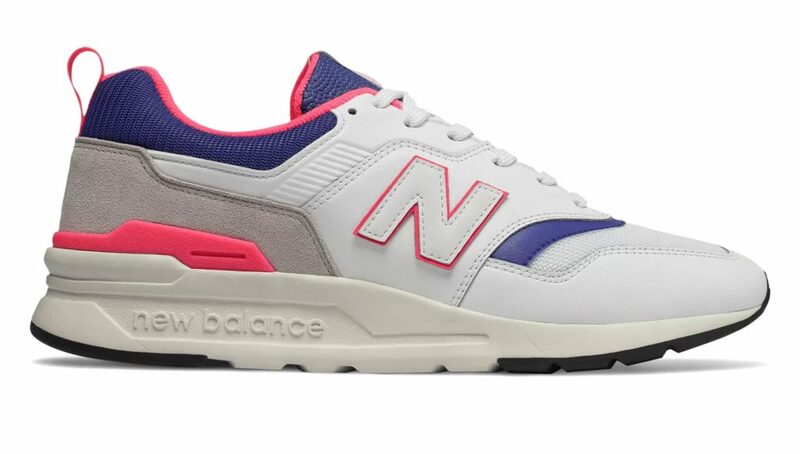 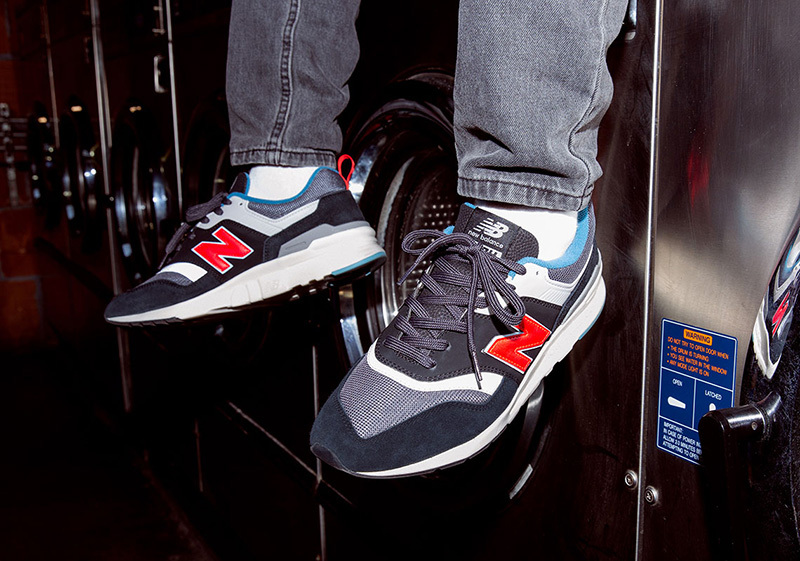 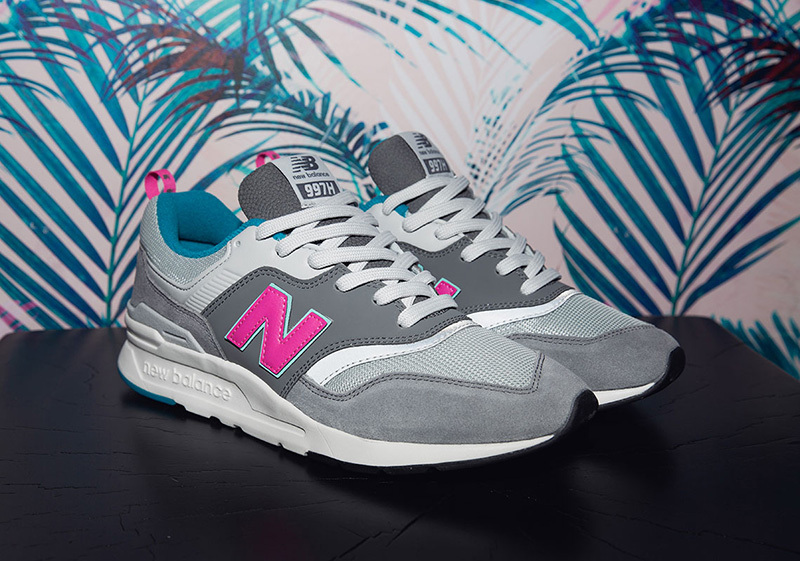 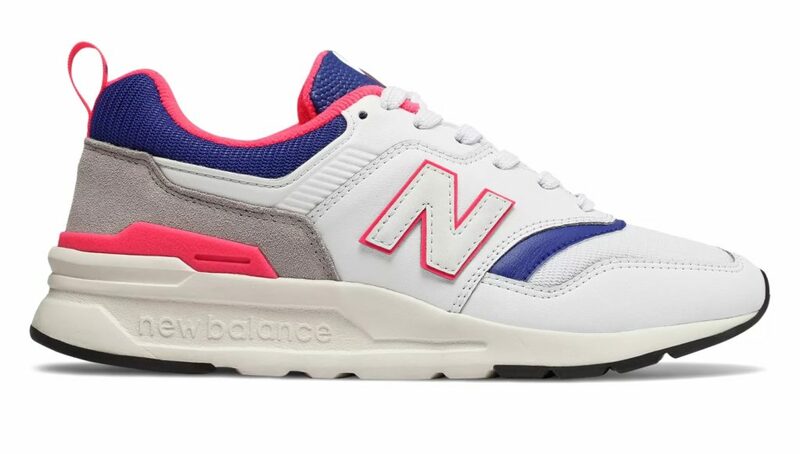 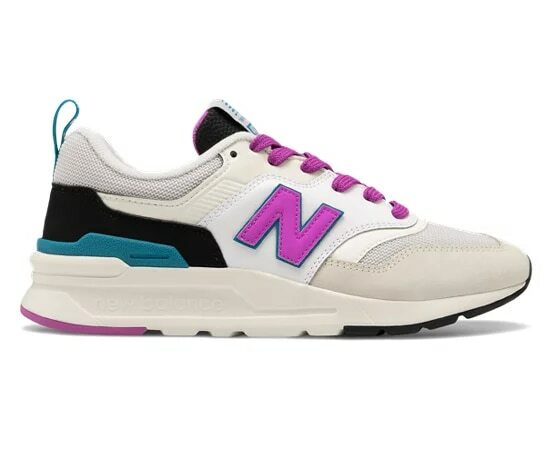 Check out the images below of the pairs releasing across New Balance’s retail network.